1. 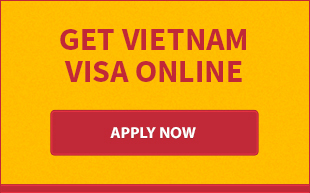 Processing fee: is paid after you submit Vietnam visa application online. The type of visa and number of applicants will determine the exact processing fee you have to pay. In case you request expedited process, an additional cost will be applied. Please enter here to read detailed information about charge for rush visa service. 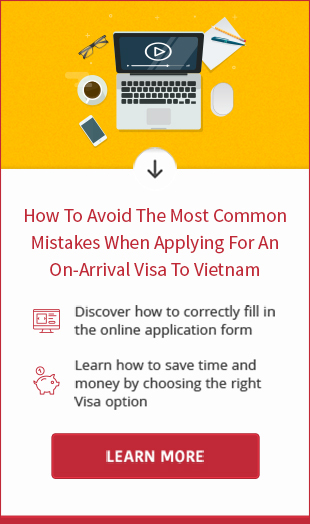 How to pay: you can pay the Vietnam visa fee either with credit/debit card through secure payment gateway or with cash via Western Union or bank. 2. Stamping fee: is paid by cash to Immigration Officer after you land at Vietnam’s airport. The stamping fee for multiple entry is always higher than that of single entry. Both of US.dollar and VND currency are accepted. Should you have any concern about Vietnam visa for Australians, please feel free to contact us at any time for further help. Thank you very much for your visit!